We can deliver your order to your home address, your business or any other address you'd like. Your order will be delivered by our preferred partners TNT. They publish on-time performance of 99%. 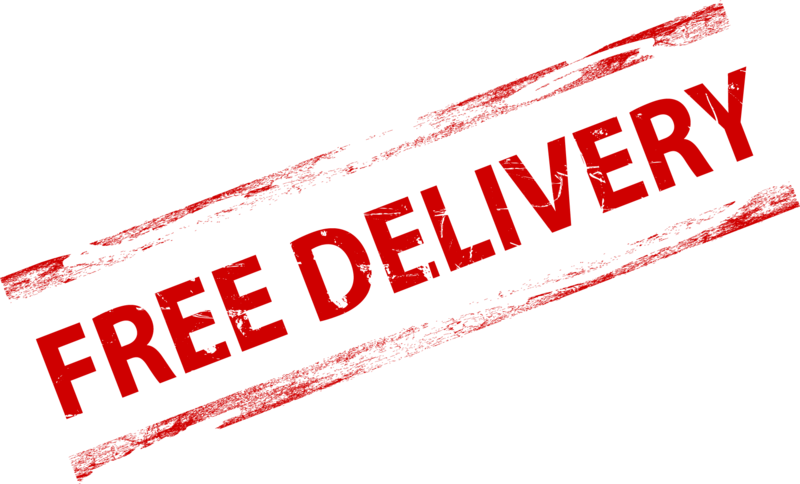 We'll deliver your order completly FREE to one address in UK with our next day delivery service. Choose our Next day service for our quickest turnaround. If you get your order in before 10 am and there's nothing wrong with your artwork we will get your print to you for the very next day. Peerfect for thos last minute business cards you need for a meeting the next day. This service is available on our most popular items. Whatever you buy, it's all backed by our Delivery Promise.